Being highly productive isn’t an inherent talent but an acquired skill. 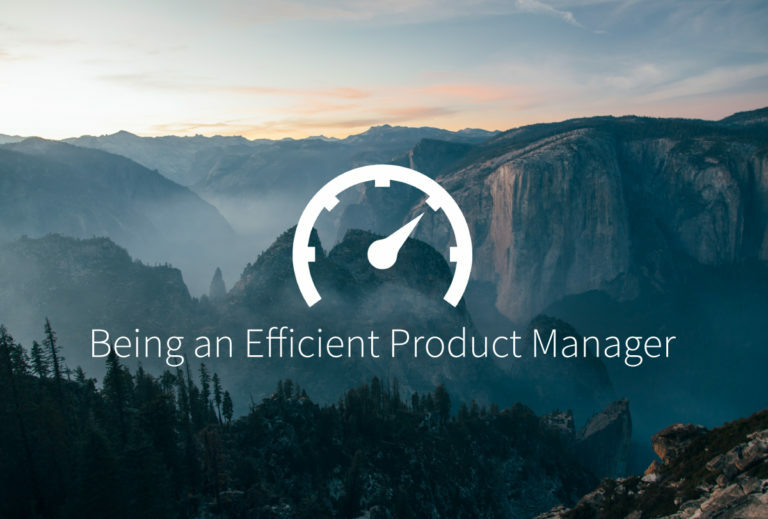 Here, you will learn five habits that efficient product managers have in common. Nurturing these habits will help you master the art of getting things done. 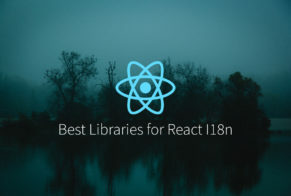 First things first: vue-i18next is an internationalization library in Vue.js built on top of I18next – one of the most popular frameworks boasting rich features, a helpful community, and support for third-party plugins. 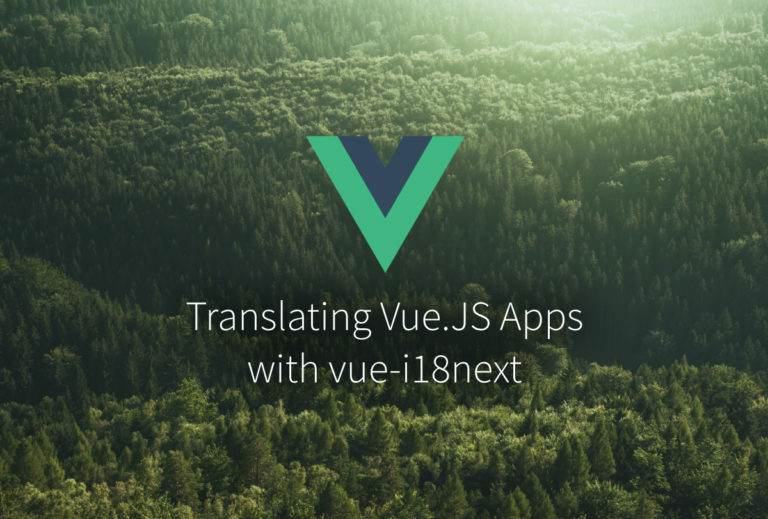 In this more advanced tutorial, we bring all the tips, tricks and how-tos around vue-i18next in one place. 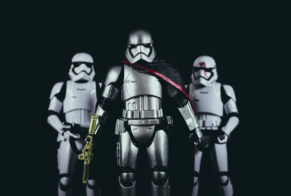 We can become blazing fast full-stack developers with iOS and Firebase. 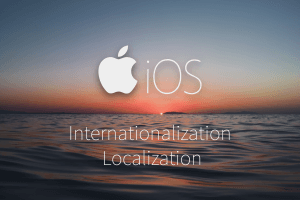 In this series, we'll internationalize both the front-end and the back-end of a full-stack app, starting with the iOS user interface. 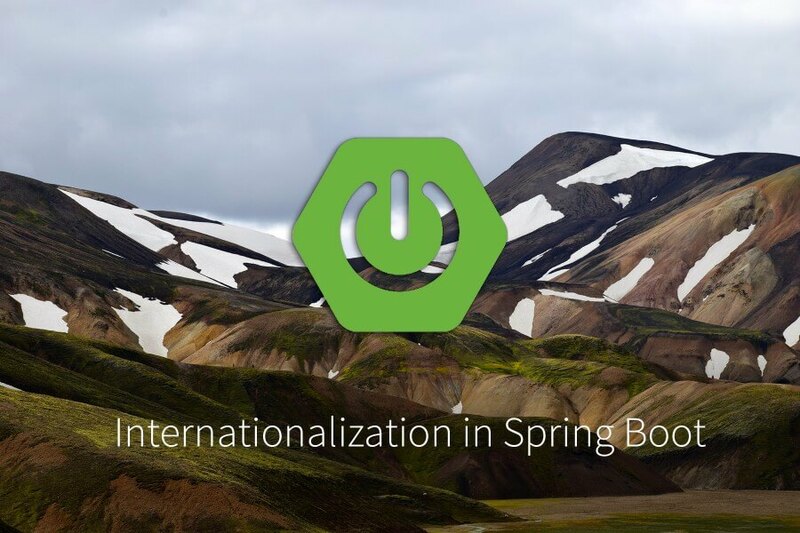 You've already gone through a couple of tutorials on Android localization and learned the basics of how to build a simple Android application and localize it in several languages. However, this is not where the story ends but in fact where it begins. 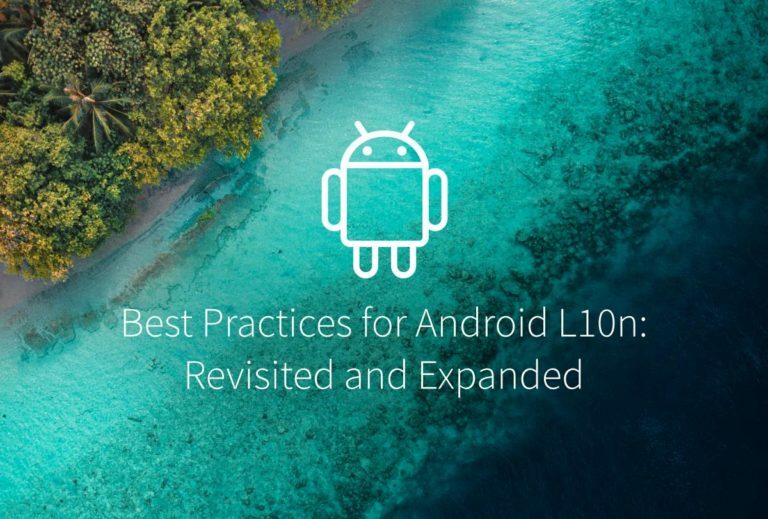 In practice, you would have to learn a whole lot of additional things before you could start localizing more complex Android apps. This guide will give you a deeper dive into the best practices for Android localization. 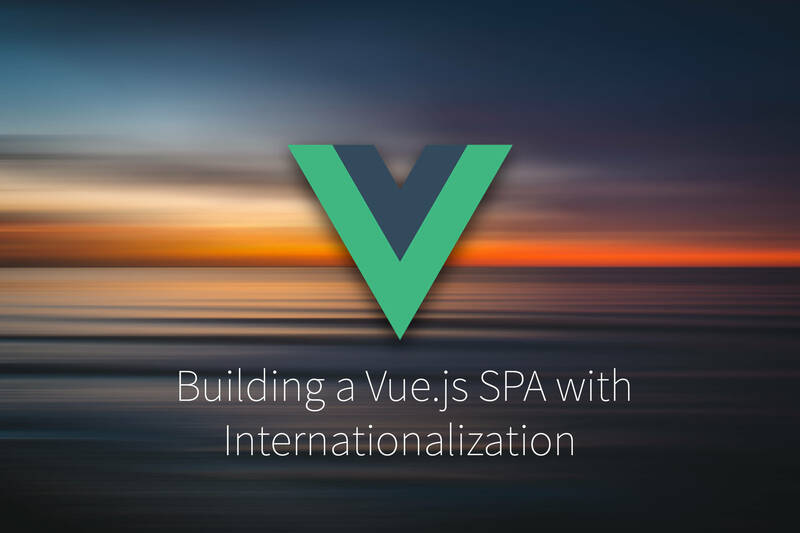 How to Build an SPA with I18n in Vue.js! Translation management solution for web and mobile apps. Receive localization best practices and updates on our tools that save our subscribers from companies such as Meetup, Xing and MyTaxi 20% of their development time on localization.